AGRADECIMENTOS; Toda equipe glam citada na ficha técnica acima, especialemnte à Georgiano Azevedo, à Revista Glam, à Fazenda Santa Luzia, à George Azevedo, à Denyse Barreto e TCM. AGUARDEM NOVIDADES, EM BREVE! 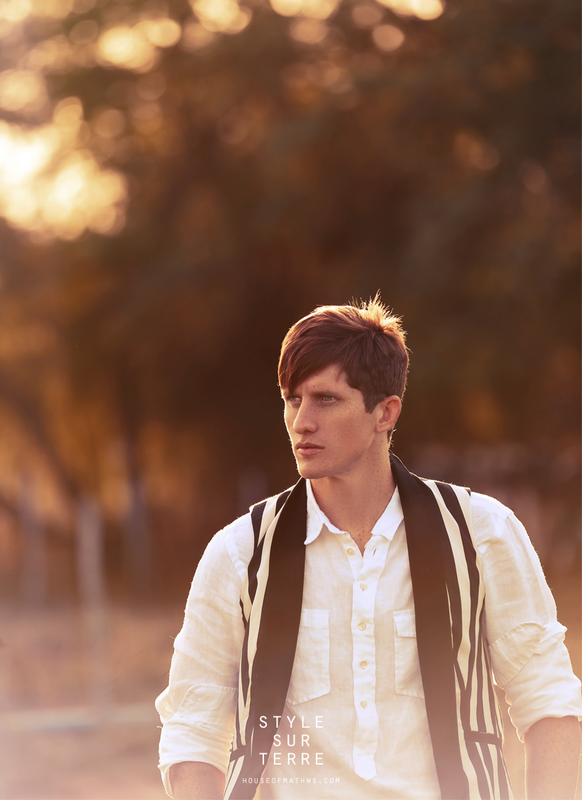 ··· STAY TUNED, NEWS COMING SOON! STYLE SUR TERRE 7/12 ··· Gabriele usa vestido Estrela Viva, camisa de couro e óculos de sol, acervo. ··· Gabriele wears Estrela Viva dress, t-shirt and sunglasses, staff's own. 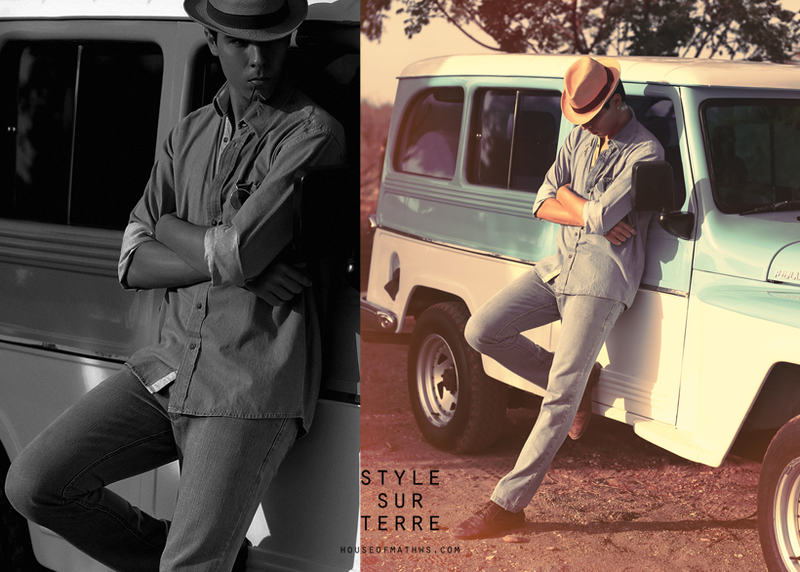 STYLE SUR TERRE 5 - 6/12 ··· Na primeira imagem; Queiroz Jr veste bata Richards e colete Artsy. Na segunda imagem; Marcílio usa look total San Lorenzo, bota, óculos de sol e chapéu, acervo. ··· On the first picture; Queiroz Jr wears Richards shirt and Artsy waistcoat. On the second; Marcílio wears San Lorenzo look, boots, sunglasses and hat, staff's own. 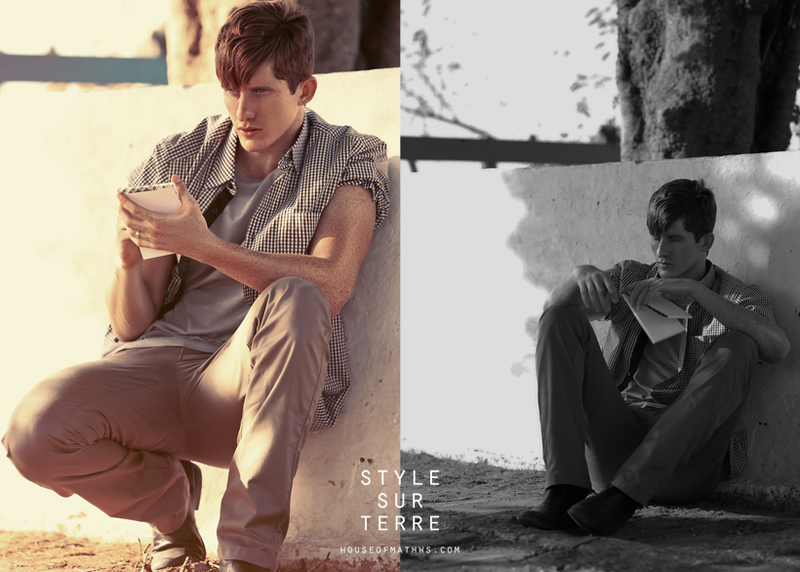 STYLE SUR TERRE 4/12 ··· Queiroz Jr vesta bata Richards. Andreza veste cropped Renata Campos, calça Afghan e chapéu Prisma. ··· Queiroz Jr wears Richards shirt. Andreza wears Renata Campos cropped, Afghan trousers and prisma hat. 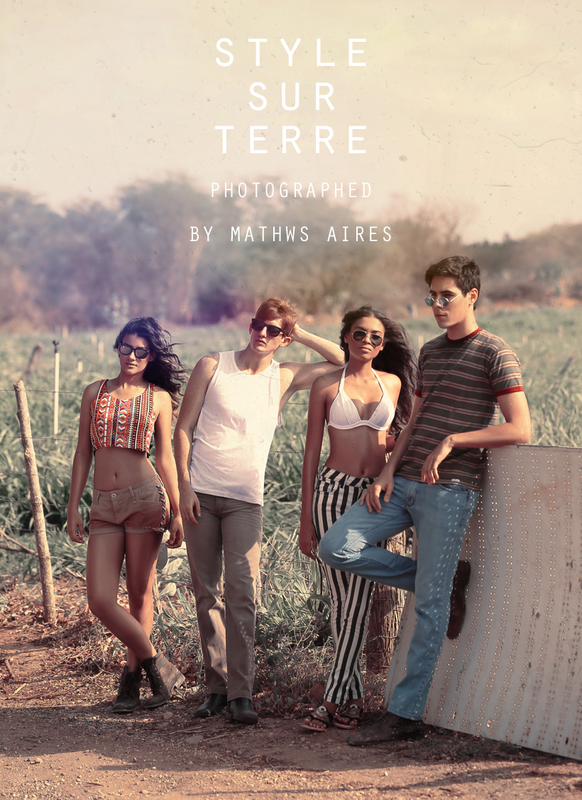 STYLE SUR TERRE 2 - 3/12 ··· Na primeira imagem; Andreza veste tricot Ellus, short M.Officer e acessórios Maison Tráfego. Na segunda imagem; Gabriele usa vestido Estrela Viva, botas e acessórios, acervo. 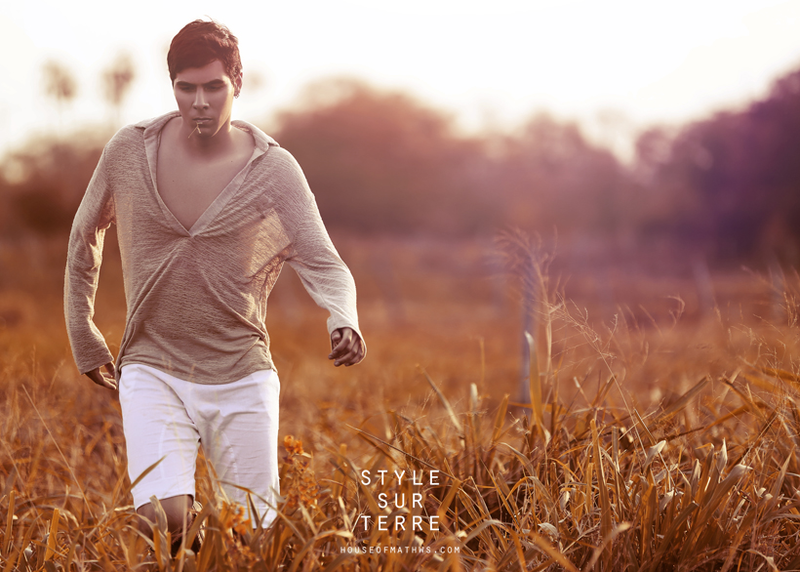 ··· On the first picture; Andreza wears Ellus knit, M.Officer shorts and Maison Tráfego accessories. On the second; Gabriele wears Estrela Viva dress, boots and accessories staff's own. And what about you? 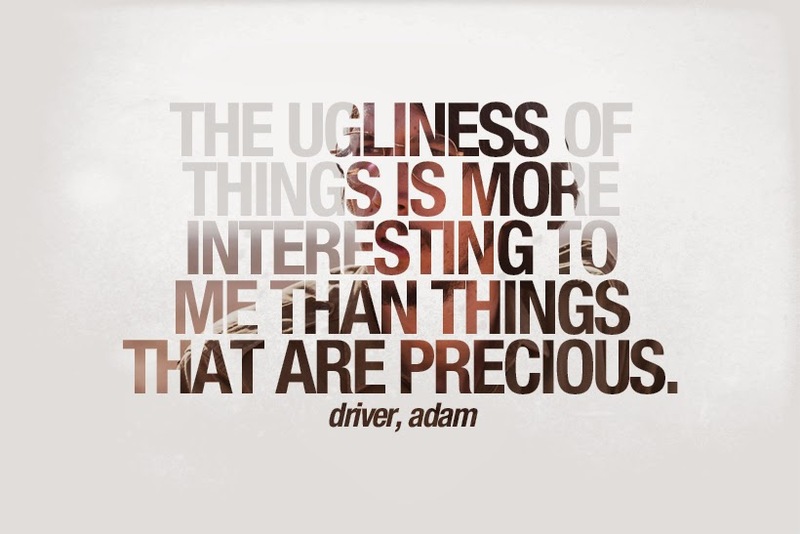 What do you think about ugliness? 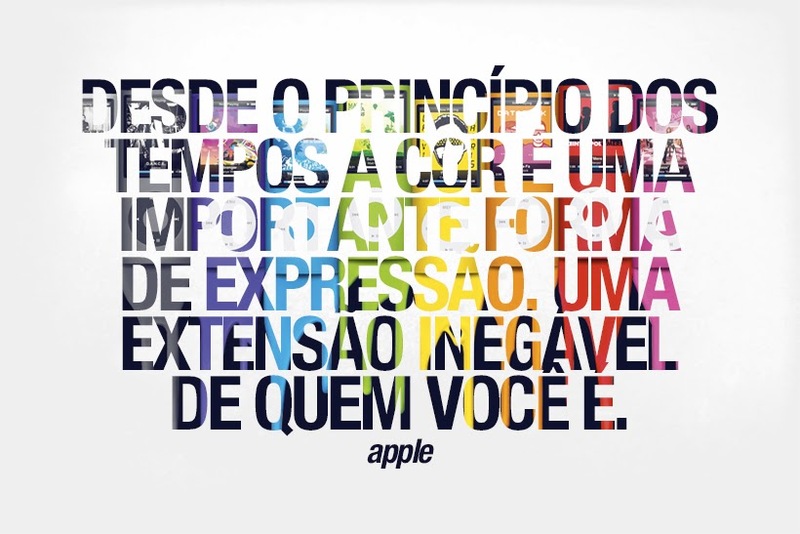 E você, o que você pensa sobre a feiura? 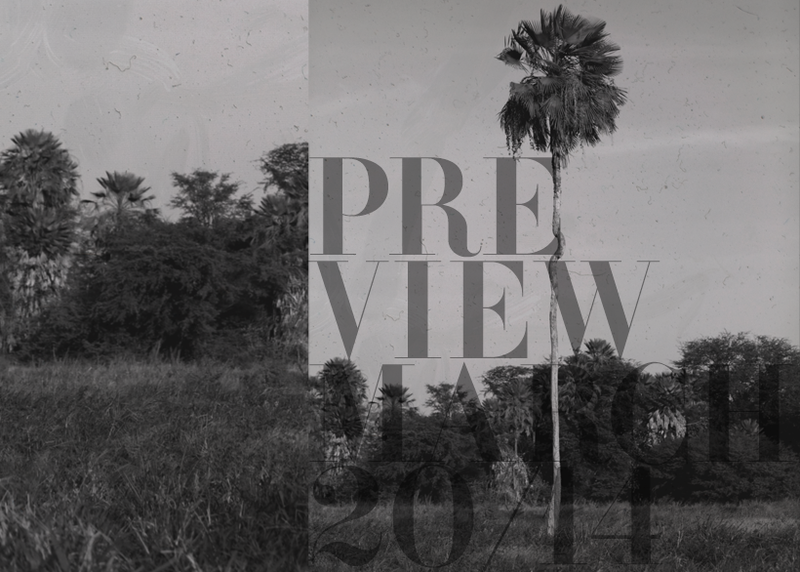 Estréia, dia 20 de março ··· Coming next March, 20th.